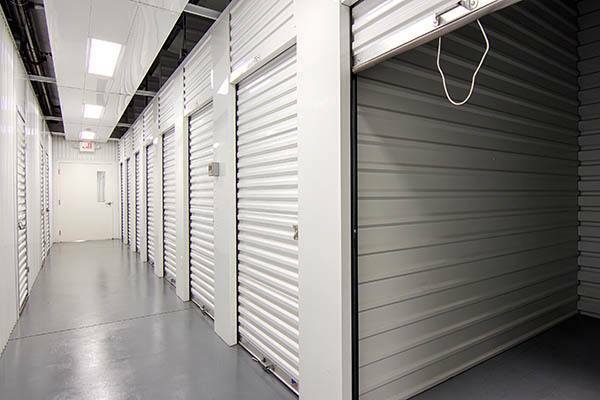 Security is one of the most important features to consider when choosing a self storage facility and we've taken great strides to ensure the safety of your items. 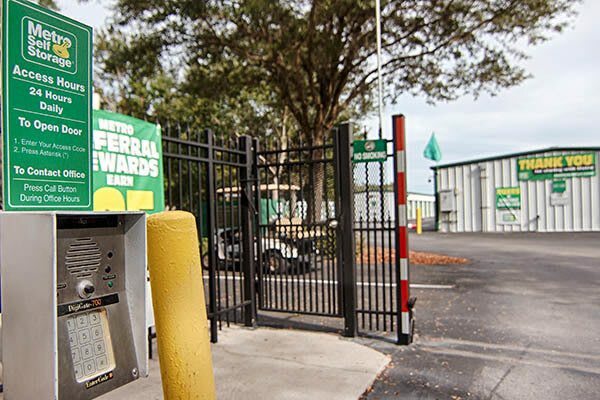 Our fenced facility features ample lighting, 24-hour video monitoring throughout, and electronic gate access. 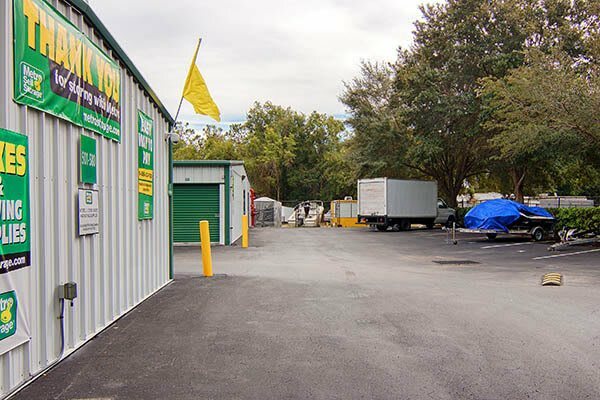 For your convenience, our storage office is open every day including Sunday and carries a wide selection of packing supplies and moving boxes. 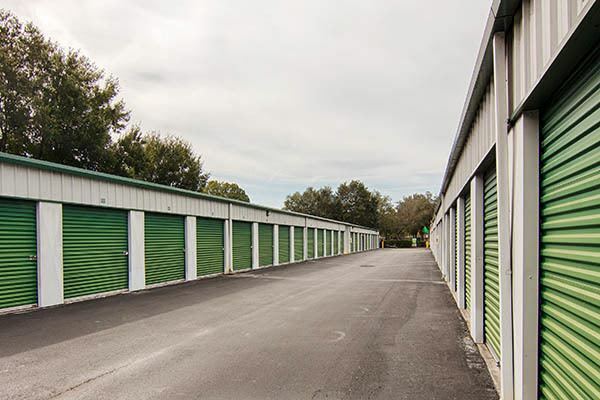 Our well-kept and carefully maintained facility offers a variety of storage units for rent in Lutz to meet the needs of businesses and residents alike. 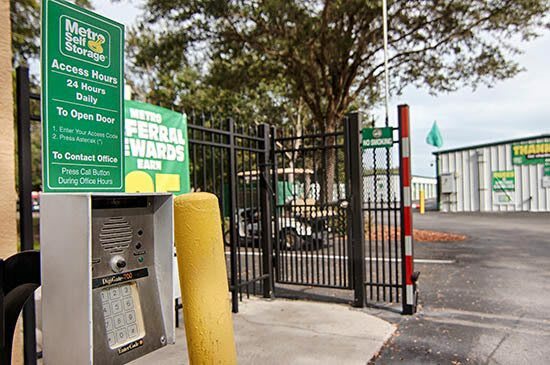 Whether you choose drive-up or climate controlled units, or to rent a parking space, you'll find our wide driveways make access a breeze. 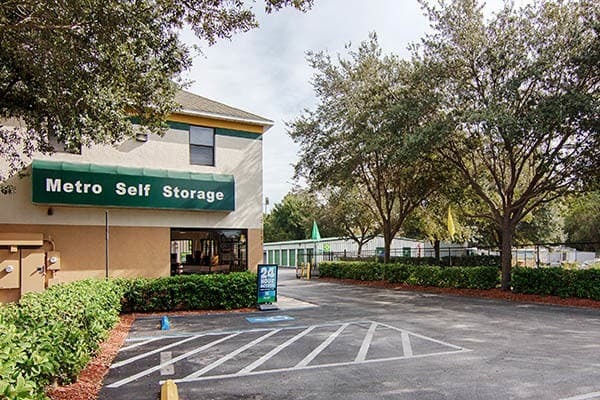 With great features like our easy-to-use online bill pay and convenient 24-hour access, it's no wonder we've become the storage choice for residents of Lutz, Land O' Lakes, and surrounding Tampa communities. 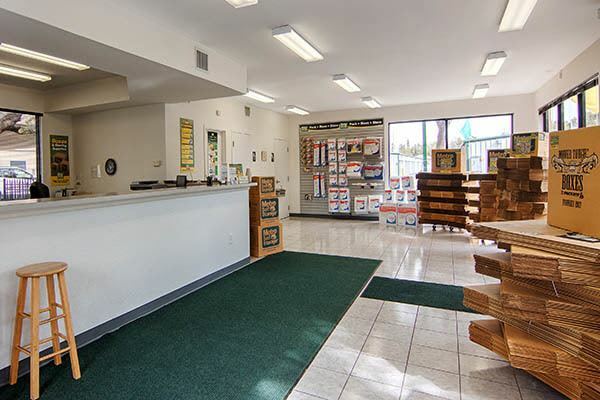 Visit us during our convenient office hours and let us help you make more space in your life today.